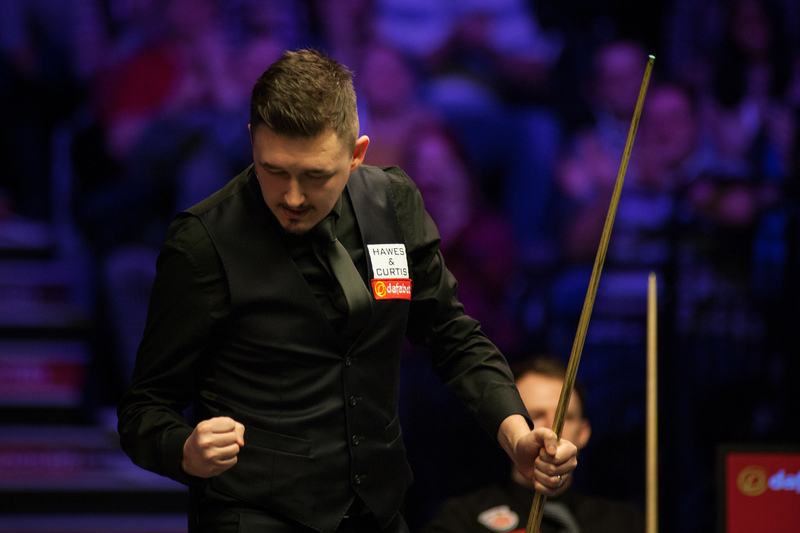 Judd Trump vs Kyren Wilson is quickly becoming one of snooker’s most gripping modern day rivalries and the duo are set to cross cues once again at the 2019 Dafabet Masters. Following a series of pulsating matches in 2018, including an epic Masters semi-final back in January, the pair were drawn to meet each other in North London next month at snooker’s most prestigious invitational event. 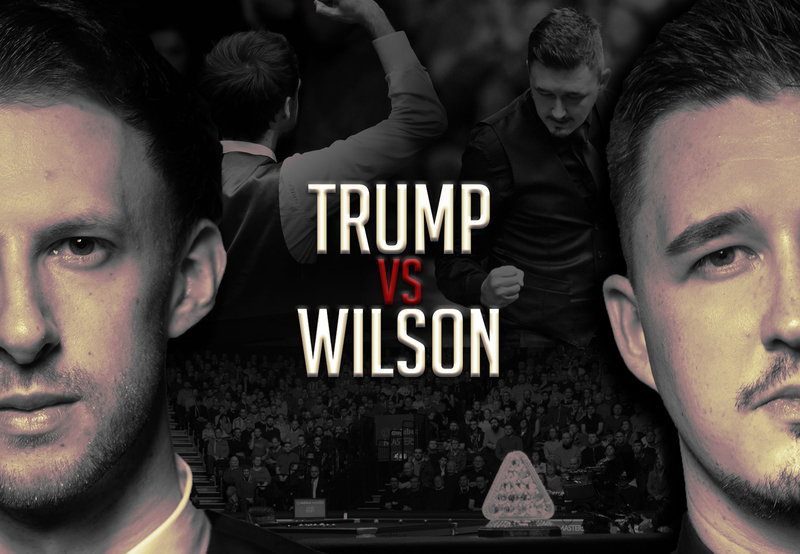 Wilson, 26, and Trump, 29, locked horns in a ferociously contested last four clash 12 months ago at Alexandra Palace. The world’s two highest ranked players under the age of 30 went toe to toe and it was Wilson, nicknamed the Warrior, who staged a rousing fightback. Trump had charged to a 5-2 lead in typically swashbuckling fashion. However, Wilson showed his steel to rally from three down with four to play and claim the remaining frames, including a break of 72 in the decider, to secure a momentous 6-5 win. 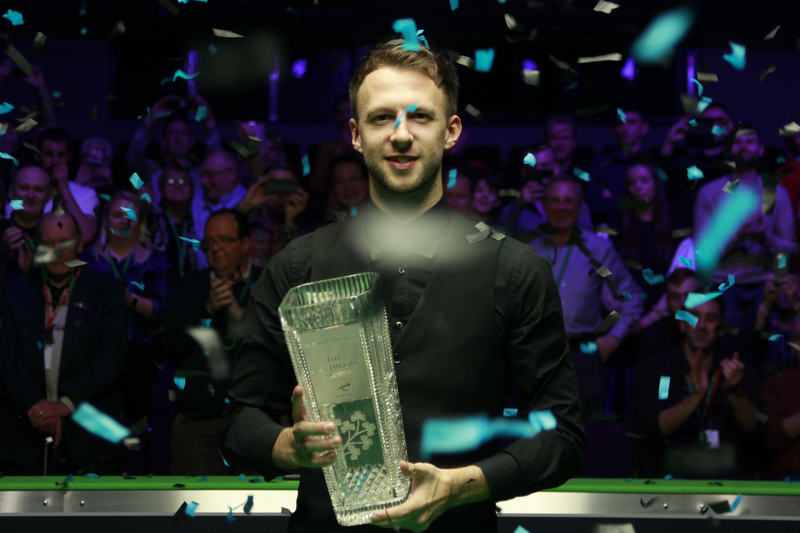 Although he lost out to Mark Allen in the Masters final, Wilson has gone on to secure three further victories over Trump in 2018. They came at the Romanian Masters, the Shanghai Masters and the Champion of Champions, making it four wins in a row against the Ace in the Pack. Wilson also defeated Trump to win his maiden ranking title in the 2015 Shanghai Masters final and now holds a 6-3 advantage in their career head-to-head record. Trump went on to win the Northern Ireland Open the following week, scoring a stunning 9-7 win over Ronnie O’Sullivan in the final. On the way to that title he took exception with Wilson’s comments during a post-match interview with Eurosport. In a slightly tongue-in-cheek fashion he suggested that Wilson needed to be on the practice table during that mid-session ‘with a cue action like his’. However, on a more serious note the 2011 UK Champion, who has nine ranking titles to his name, was keen to quash comparisons between him and two-time ranking event winner Wilson. This all made for a sense of inevitability that their names would emerge together from the hat during the draw for the upcoming Masters. That inevitability came to fruition on Sunday and both players are relishing the opportunity to meet again. “We had a fantastic game last year. Hopefully I get off to a better start this time. I thoroughly enjoyed that match and I will be looking forward to it all over Christmas,” said Wilson. “I’ve got a very good head-to-head record against him. I really enjoy playing him and I don’t fear him whatsoever. He goes for his shots and when he misses he leaves you plum in. Trump says that this is a match he will work hard for in the build-up and he is keen to set the record straight after a string of losses against Wilson. He said: “Kyren is someone with massive self-belief, which I am as well. He has the confidence that you need to be a top player. We are always going to clash, because we both think we are the better player. It is always going to bring pressure and needle for however long we play each other. Hopefully I can go out there and play a little bit better than I have recently against him. “I will be practising hard for this one. It is a massive tournament and we both want to win. I don’t want to let him beat me again and he doesn’t want me to take the upper hand against him. It will be a massive match for both of us. Tickets are still available for Judd Trump and Kyren Wilson’s Dafabet Masters clash, but act quickly as they are expected to sell fast. Their first round tie at Alexandra Palace is on Wednesday 16th January in the 1pm session. Click here for ticket information or call 0871 620 7052.